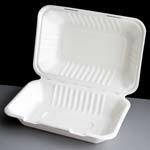 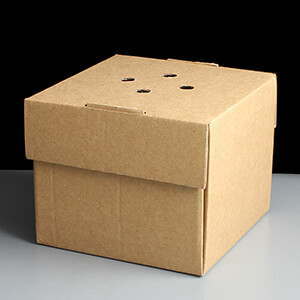 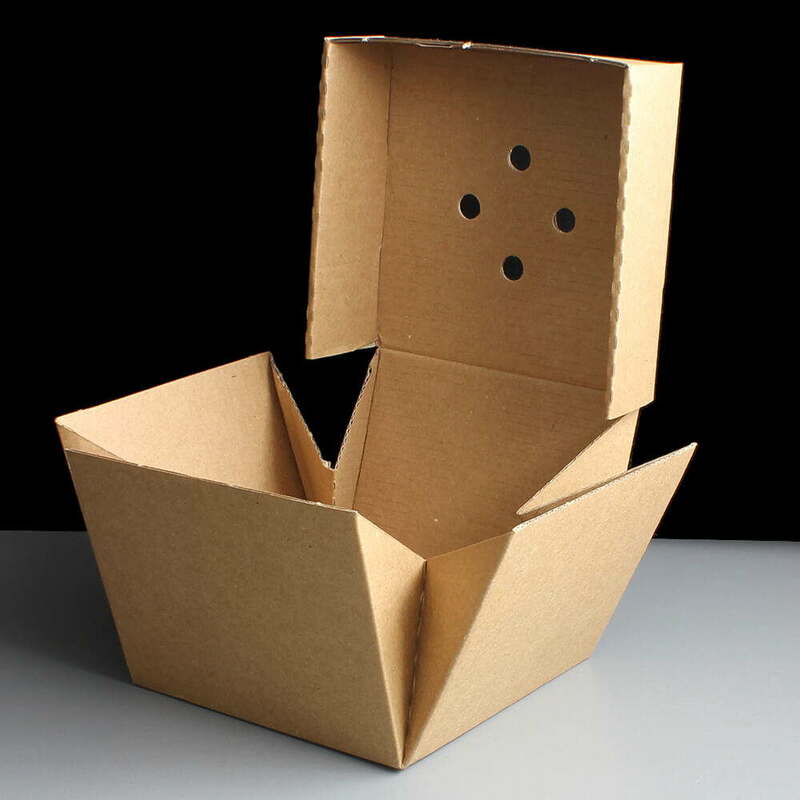 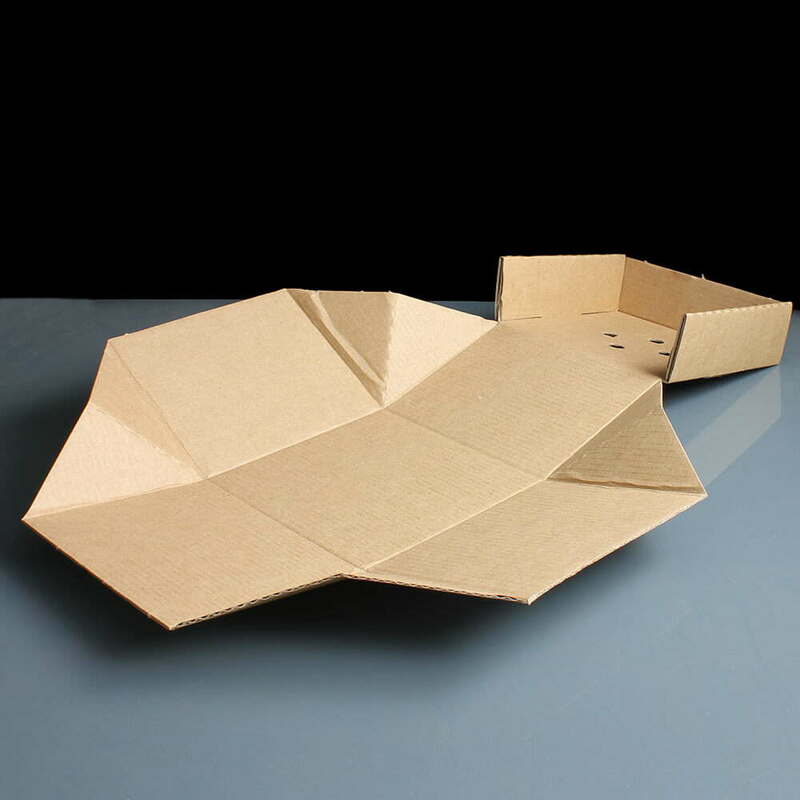 A large burger box made from corrugated cardboard, ideal for tall gourmet burgers which just don't fit into standard burger boxes. 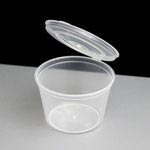 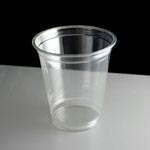 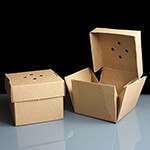 These boxes come flat and require some assembly and they have a unique design, please view our photos to see how to use them correctly. 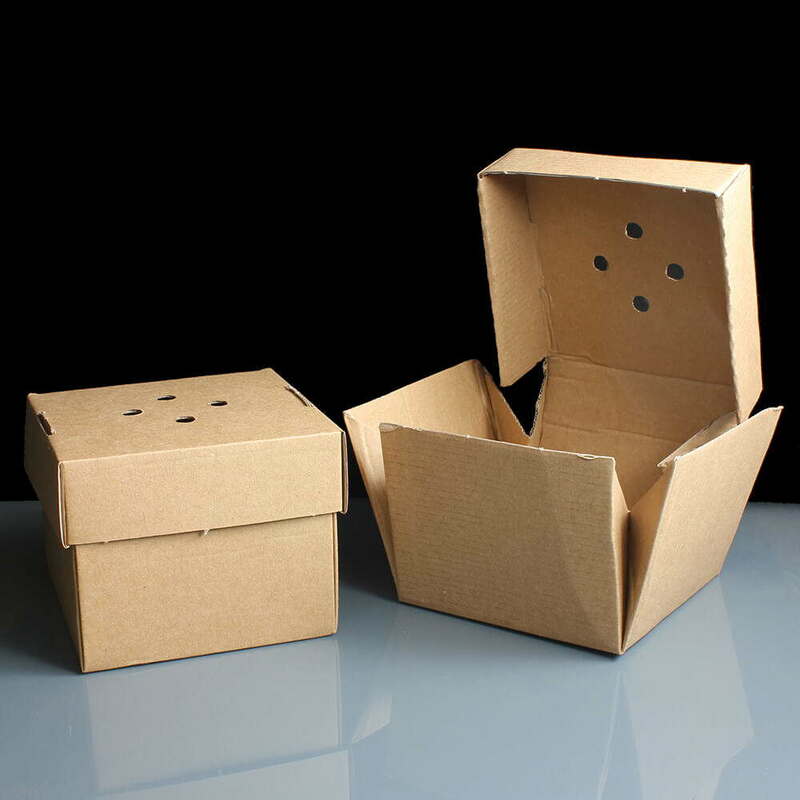 Kraft brown colour, dimensions 120 x 120 x 105mm. Feedback for Premium Cardboard Delivery Burger Box: Pack of 100 has been compiled from 0 reviews.